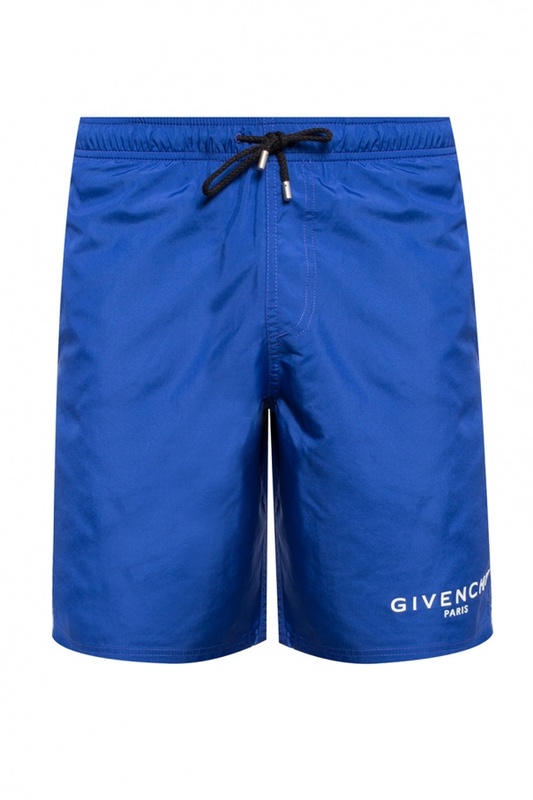 Blue swimming shorts from Givenchy. At the waist pulled with straps. 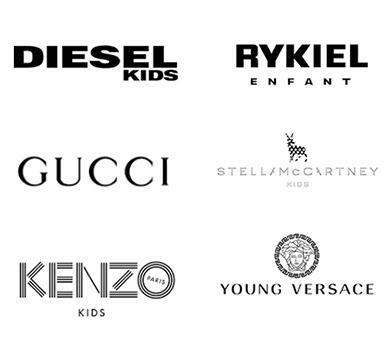 On the front a printed logo in white. Three pockets: two inset on the sides and one zippered on the back.